What’s truly amazing about the city of Kaohsiung in southwestern Taiwan is that its city landscape includes so many green spaces for strolling, jogging and cycling. This is just perfect for the elderly taking a morning walk, romantic couples taking an evening stroll, and teenagers enjoying a fun time together on their bicycles. Cycling in Kaohsiung is a popular pastime. The city’s parks, especially the popular park along the scenic Love River, have good paths, trails and greeneries. For everyone’s convenience, there are several bike rentals all over the city including at train stations. Macau is a very small city congested with hotels, casinos, temples and historical landmarks. It is advised to not tour the city by any other means of transportation other than by use of your feet. Touring the city by foot is actually the best way to marvel at the “Las Vegas of the Orient”. One reason is that although Macau has a highly efficient traffic system, there are many one-way streets in the city which may in turn take a lot of a tourist’s time. Although cabs are significantly abundant in the city, one method that many do suggest is cycling in Macau. 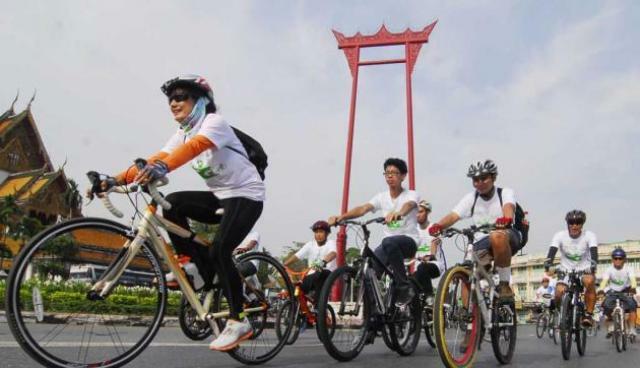 Recently, the Taiwan government has started promoting sports and cycling is one sport activity heavily pushed with the proactive planning and participation of numerous city/county governments. 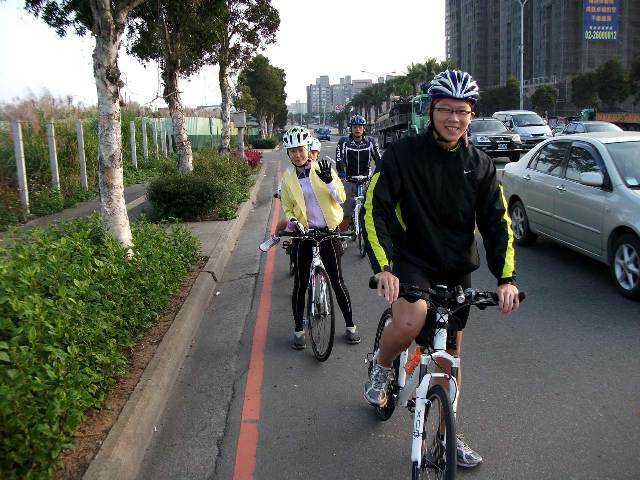 In Taoyuan, bike paths are continuously constructed along different local attractions and scenic spots. There are bike lanes with stunning views of the lakes, mountains, flowers gardens, etc. 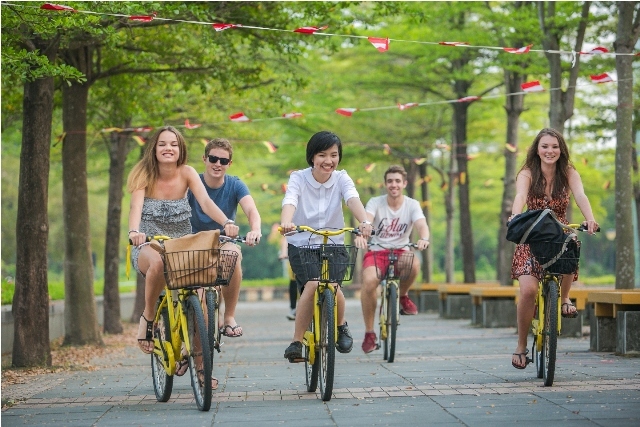 In addition, several establishments in Taoyuan offer bike rentals for tourists longing for multi-day tours. 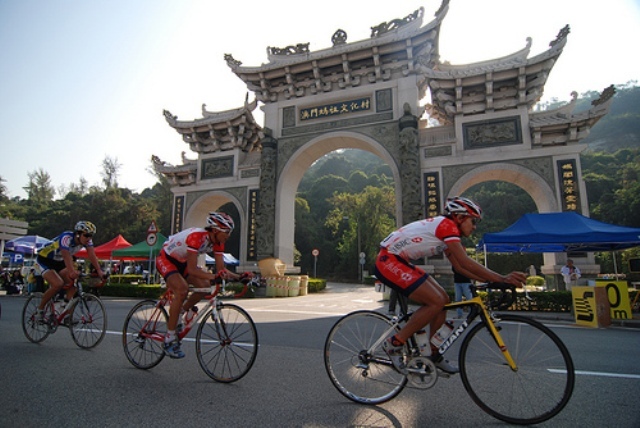 Cycling in Taoyuan is a must-try activity especially when getting around the area to visit some natural attractions. 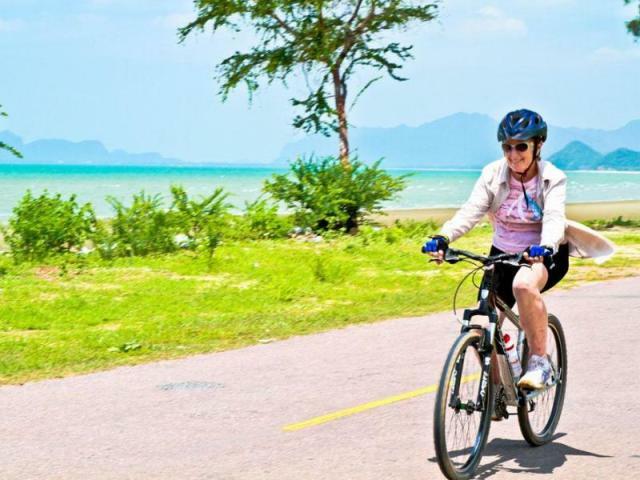 Touring Thailand by bicycles is a popular alternative in the country. It is the fastest and probably the easiest way to go around sight-seeing because it allows exploration of small alleys and hidden paths that are otherwise ignored for being off the beaten tracks. Cycling in Bangkok allows tourists to see the city, its people and their everyday life closely from up the saddle. 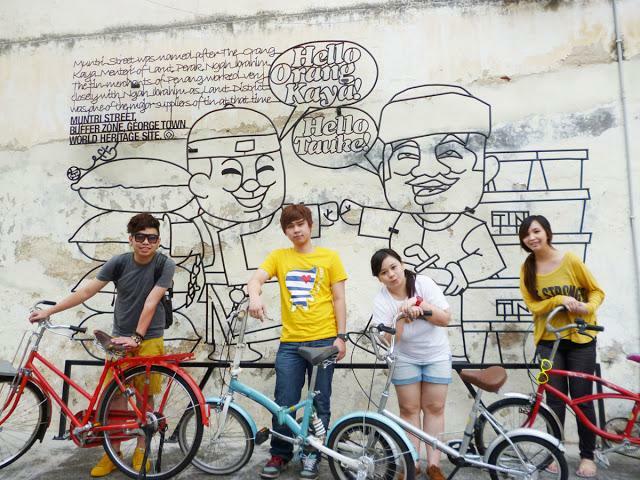 Cycling in Penang is best done in the amazingly charming city of Georgetown, Penang’s capital. This historic city is a UNESCO World Heritage Site for having beautifully preserved colonial buildings, houses, shops, temples, and cathedrals. Even the neighborhood streets are old, giving tourists a chance to experience how it was living here during colonial times. A city as inviting as Georgetown is best toured on a bicycle. Scenic Georgetown is definitely the first and prime reason to try cycling in Penang.